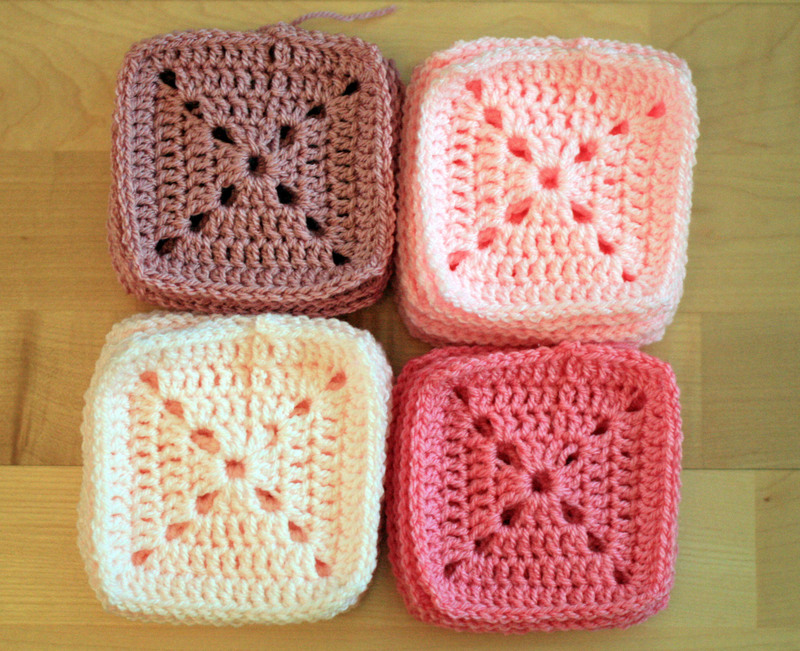 I have attached the pattern to an email for the centre flower squares. 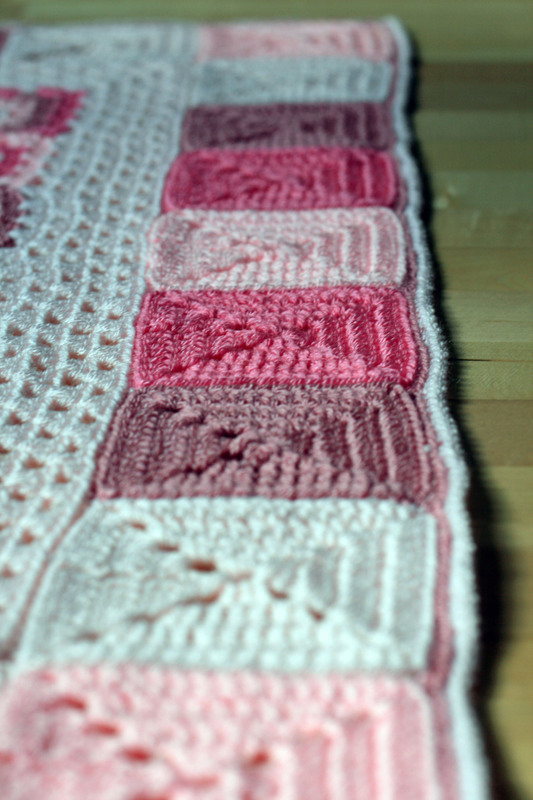 It is so long since I made this blanket but looking at the images again the squares are joined from the back using the front loop of the top of the stitch only. If you look at some of the close up images you will see that once turned to the right side the back loop creates definition around each square. 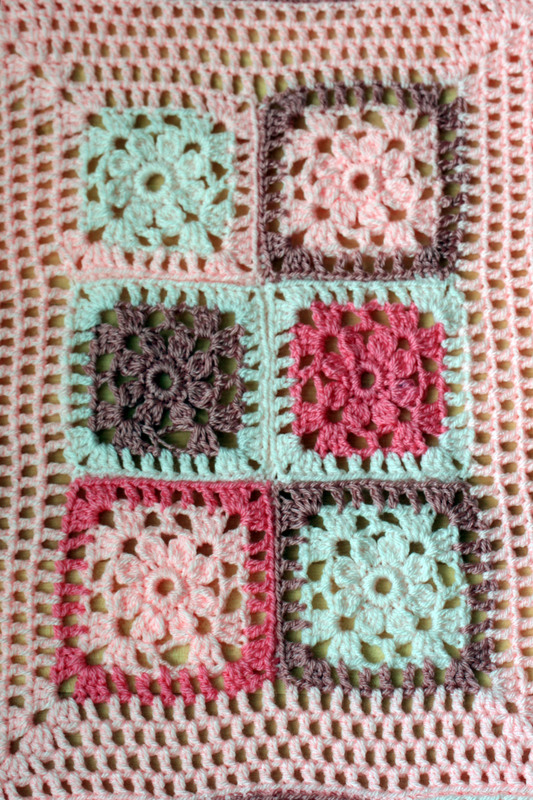 The centre border is done using treble crochet in alternate stitches with x3 treble 2 chain x3 trebble into each corner. Hope this helps. Aw, I love your blankets! So sweet! 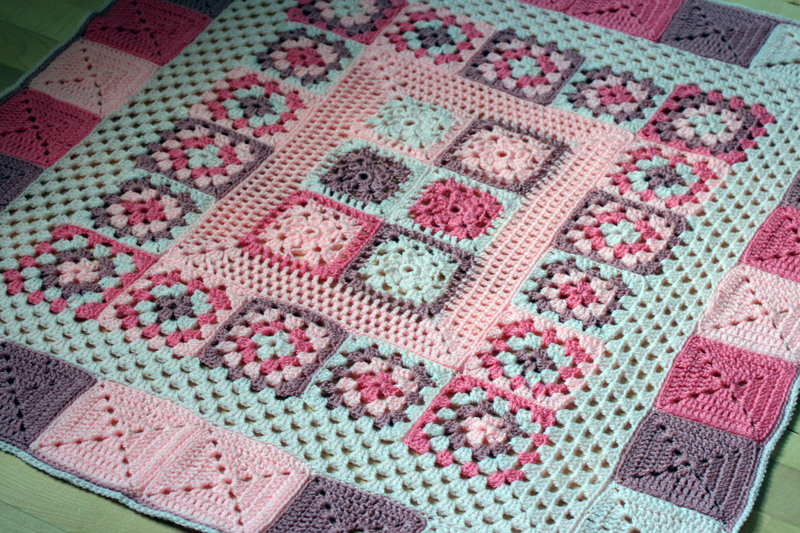 And the colors are scrumptious and the squares are adorable. Thank you for your lovely comment, we are very grateful for all the donations to our event. Thank you, the photography is not very good and doesn’t show the colours at their best. 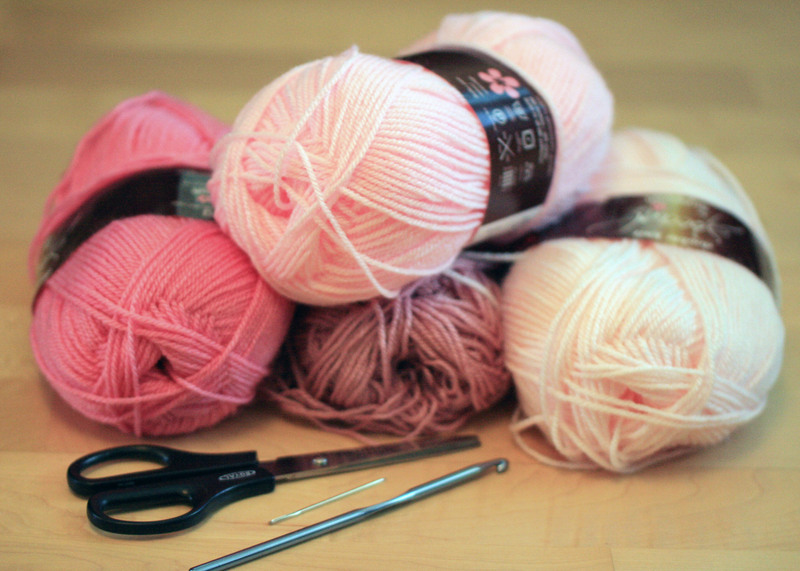 I am so flattered that you have asked and would gladly share the pattern if I had one. I just made it up as I went along but I have had many requests for information so would love to write the pattern however time is a problem for me. I can email you the pattern for the flower sqare as I have done this before for previous enquiries. I do hope you share your finished blanket as I would love to see it. I love this blanket! My cousin is having a baby and I would live to make this for her. I just have no idea how to make the middle 6 squares, and way you can tell me how? 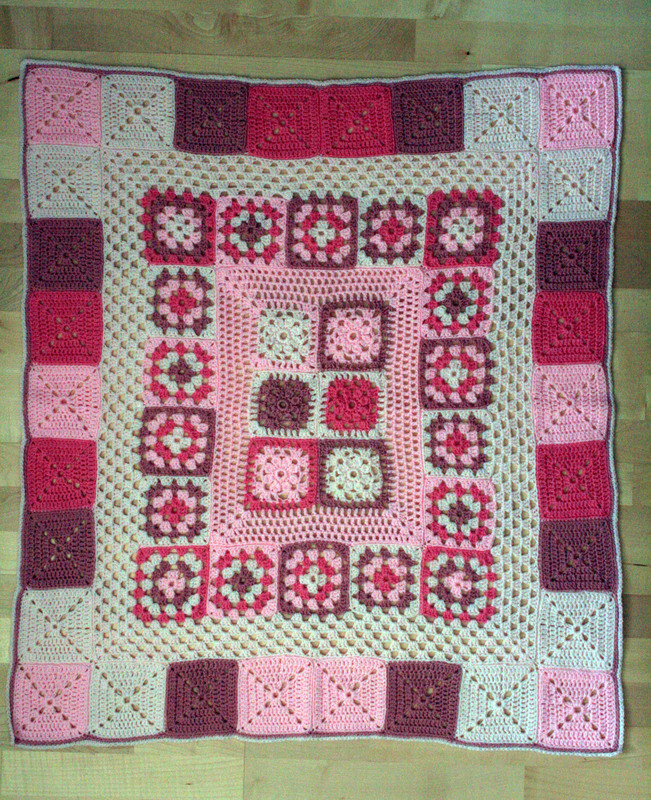 Thank you so much, i have written out the pattern for the centre squares and emailed it to you. I hope you will share photos of your blanket too. Thank you so much for your lovely comment. So glad you stopped by. Thank you, the feeling is mutual. I love your beanie hat with the lovely pink rose. Look forward to sharing more projects in the future. 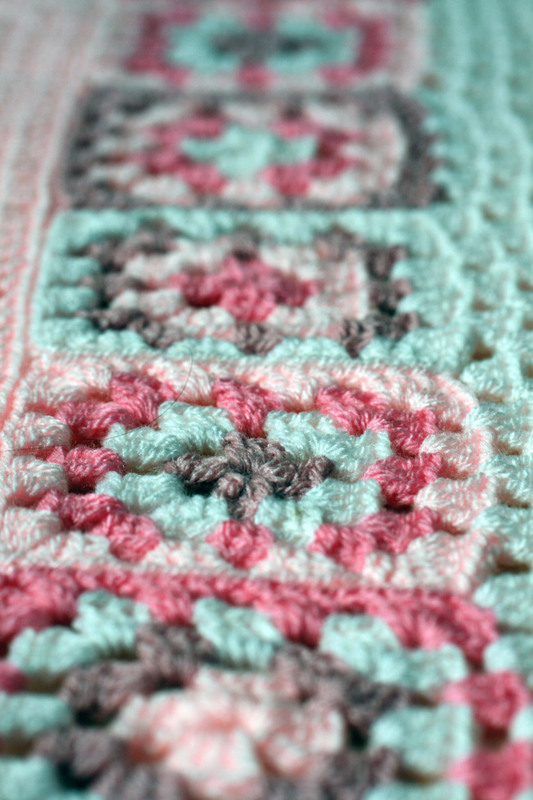 That’s a lovely blanket in soft colours. Mine turned out bright and bold !! 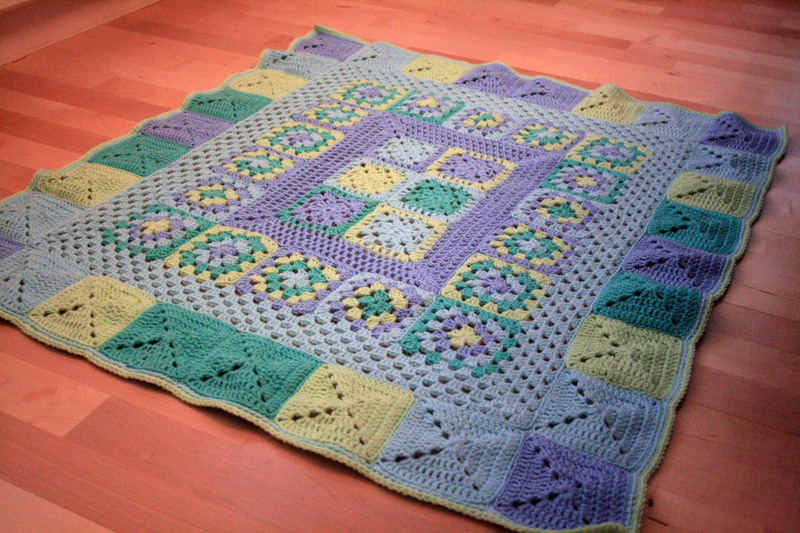 I love you bright and bold blanket, my next post will be a more colourful baby blanket. Great blanket! I also love “little fondants” to describe the palette. These colors are fantastic! Like a sweet little confectionery treat! Love it. Thank you for visiting, it was really nice to work with sugary sweet colours. 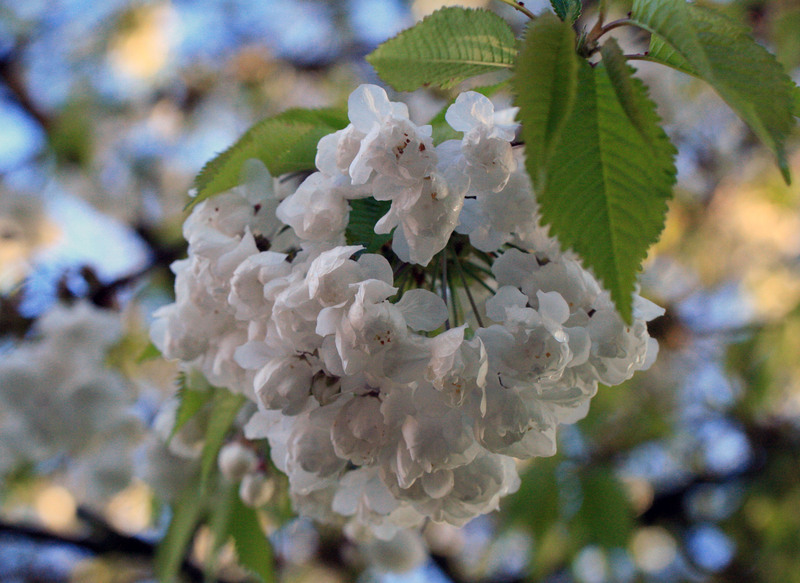 Its so pretty…love the color combination as well….thanks for sharing! Oh my! I love this. This is adorable. Like little fondants – love it!